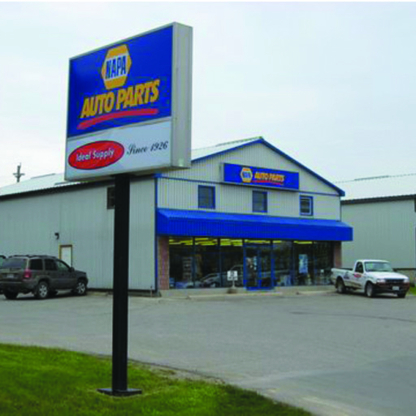 Brown’s Auto Supply has been servicing the collision repair industry since 1962. 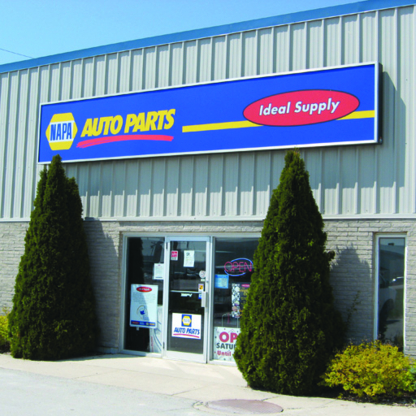 With our head office located in Chatham-Kent and a second location in London. Coverage throughout Southwestern Ontario.